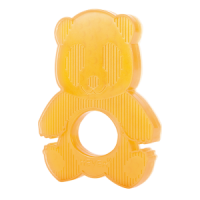 No harmful chemicals, an adorable face, and designed especially for small hands and textures for relieving teething pains. Hevea's Kawan teether is a must-have for all babies. Made from 100% natural rubber it is hand painted with natural plant pigments and free from phthalates, PVC & EVAtane, silicone & BPA. The malleable rubber encourages baby’s natural gnawing action, while the gently textured surfaces on the beak, feet and neck soothe and massage irritated gums. The colour contrast stimulates and encourages the development of baby's vision. Easy to grip, the hygienic, one-piece design prevents bacteria accumulating in cracks and joints. Kawan teether comes in an eco-friendly gift-box with a cute duck cut out in the front of the box, perfect for both girls and boys. 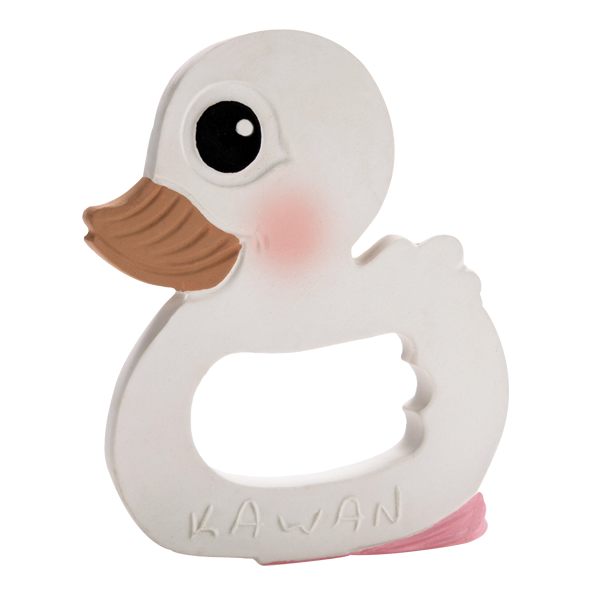 Cleaning: The Kawan teether can be cleaned in warm water and mild soap can be used if needed. Do NOT boil it. The teether should be kept in a clean, dry place out of direct sunlight or contact with a source of direct heat in order to last longer. Due to the natural colours, they might fade over time. If over time there are splits or changes in the teether, it should be discarded. Allergic Reactions: Very few children are allergic to natural rubber, however watch out for any allergic reactions, and stop any use if an allergic reaction should occur because of using the teether. 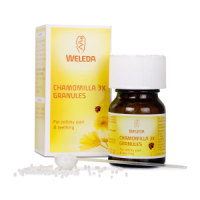 100% natural latex rubber, natural plant pigments. Really good size for little hands. 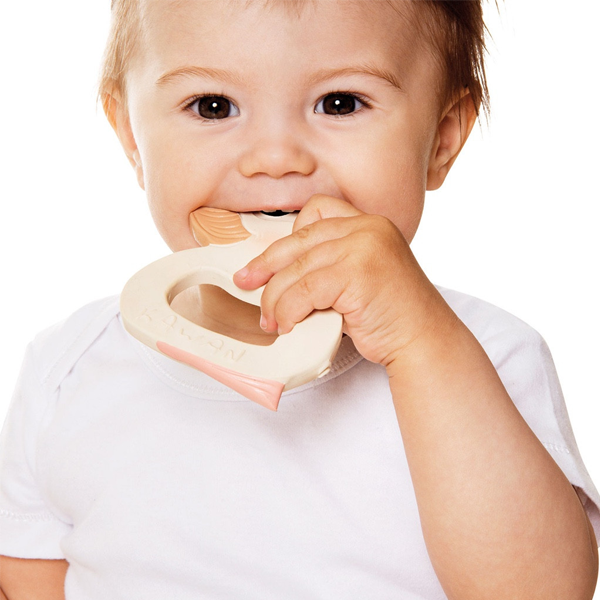 Our baby is an early teether and most of the other styles available in stores are too heavy and big. This one fits his hands, and is lightweight. It is also really pretty and natural looking.